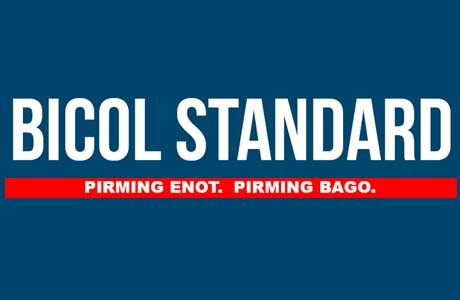 NAGA CITY (Bicol Standard)—A transport strike is scheduled in Bicol on December 4 and 5, Condor Piston Bicol Coordinator Joel Pellogo announced. The strike is in protest of House Bill 4334 or the Traffic Crisis Act of 2016 and the jeepney phaseout, Pellogo said. He claimed that the Traffic Crisis Act will only benefit bigtime entrepreneurs, and not jeepney operators and drivers. He also blasted President Rodrigo Duterte, who allegedly hurled foul words at jeepney drivers and operators during his recent visit to Camarines Sur. The government, Pellogo said, should support and help the jeepney drivers and operators who make do with a meager income, instead of insulting them. He further clarified that their group is not against the government’s modernization program.